Andrew Layman, 47, will begin his 25th season with the Wilmington Blue Rocks in 2017, his first as the Acting General Manager after fifteen years as Assistant General Manager. 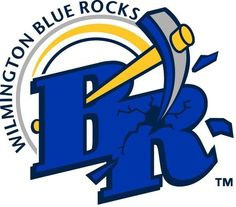 Andrew has been involved in literally every aspect of the Blue Rocks’ operation since joining the club. He has received the Governor's Outstanding Volunteer Award for best exemplifying the spirit of volunteerism with his time invested with a local teen; he has also received the prestigious Matt Minker Award, which recognizes an outstanding affiliate employee, as presented by the Kansas City Royals. 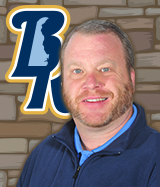 As part of the management team, Andrew has been an integral part of the Blue Rocks success. During that time, the team has earned several awards from Minor League Baseball, including the Bob Frietas Award and repeated Carolina League nominations for Outstanding Community Service. In 2015, the Blue Rocks’ home, Frawley Stadium, was recognized as the nation’s best Advanced “A” Ballpark by Ballpark Digest. The Blue Rocks are continually among the Carolina League leaders in attendance. Under Andrew’s leadership, Frawley Stadium remains a well-known fun and fan-friendly venue. Andrew has overseen many ballpark improvement projects, including the addition of two new picnic areas, a new General Admission seating section, new bullpens and a new Chickie’s and Pete’s Concession Stand. More recently, the Blue Rocks have replaced every seat in the seating bowl, redone all the concourse flooring, improved and expanded the Batter’s Eye, and made major structural restorations. In 2017, the team will also be installing new LED lights, the first Single-A team in the nation to do so, and they will also be replacing major mechanical systems, including the HVAC system. 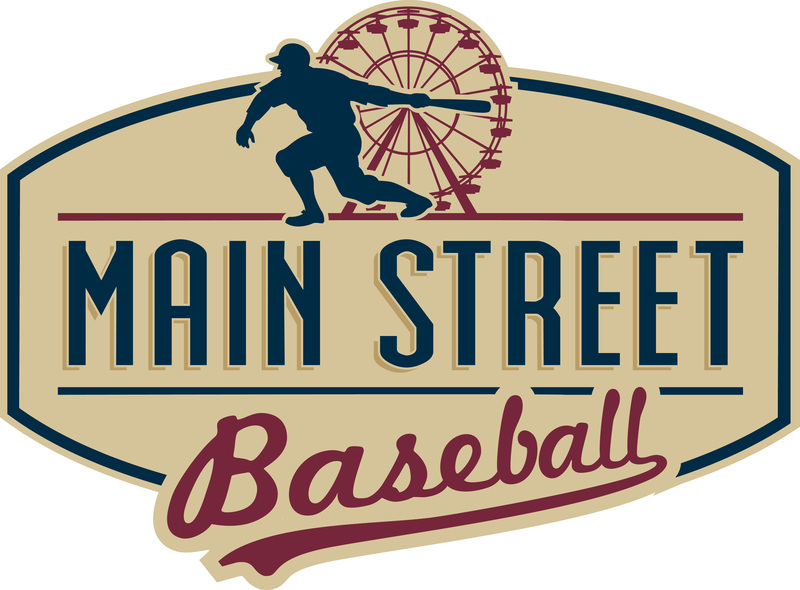 Andrew also serves as liaison to the Delaware Stadium Corporation, which hosts various community events at the ballpark including the Delaware State High School Baseball Championship and the Delaware High School Baseball All-Star game. 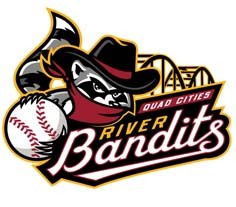 He also has attracted and coordinated several successful concerts at the ballpark, including the Beach Boys, Wilco, Counting Crows and Journey. Andrew oversees a ticket department that continues to thrive, posting year-after-year gains and record sales numbers in group sales and mini-plans. He oversees the CRM and online ticket systems to make sure the Blue Rocks remain on the cutting edge of ticket sales technology. Andrew also oversees a merchandise department that is constantly keeping up with new trends and fashions. The department continues to post some of the highest per-caps in MiLB. The Malvern, PA native is a 1992 graduate of Lynchburg College. He spends most of his free time coaching youth sports, baseball, lacrosse and basketball. He currently makes his home in Wilmington, DE with his fiancee, Jordan, and the joy of their life, their son Mason (9).